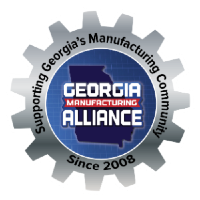 The Georgia Manufacturing Alliance hosted over 100 events last year providing manufacturing professionals opportunities to make valuable connections across the state. 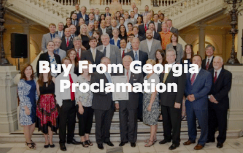 Through the events that we host, our mission is to create a community of industry professionals that can share ideas, leads, and best business practices to provide a more vibrant economy in Georgia. 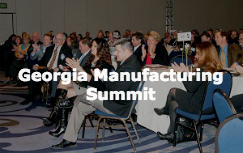 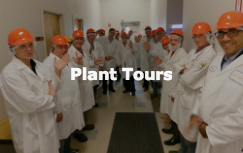 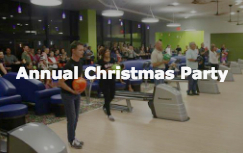 By working together through events like these, we are building a stronger manufacturing community.